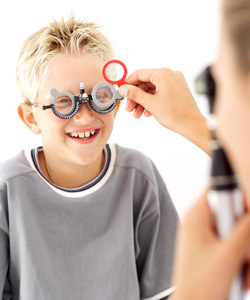 Being a real opticians, Optyk Rozmus has eye care doctors and specialists at its disposal. We know everything about the products we sell and we are happy to advise our customers on matters associated with contact lens use and care. Should you have any questions or doubts regarding your contact lenses, visit the pages listed below or contact us. You can also visit our FAQ page to learn more about our service and contact lens use. Why do I have to get my eyes tested before buying contacts? How to use and care for contact lenses? How to wear sclera contact lenses? For further questions and queries please contact us. We will be happy to help. Published by Optyk Rozmus Eye Care in Contact Lens Care Advice.